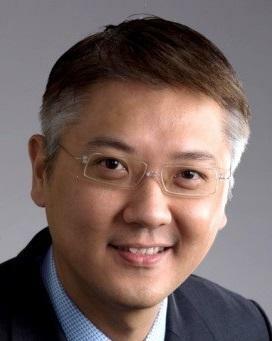 Security vendor, CyberArk, has hired Vincent Goh as its new vice president of sales for Asia Pacific and Japan. Goh maintains more than 20 years of technology experience and recently worked for EMC’s security division, RSA as its vice president of Asia Pacific and Japan. He has also worked at AST, Dell and Iomega, and is a member of the Republic of Singapore Airforce. He replaces Dan Dinnar, who recently became the CEO of GreenSQL. In his new role at CyberArk, Goh will lead the sales and channel teams, and is responsible for growing the customer base and channel relationships. In statement, CyberArk CEO, Udi Mokady, said adding Goh to its executive team was another step in its strategy to grow the company. CyberArk continues to invest in expanding its business in Asia Pacific, with third quarter 2015 revenues in the region more than doubling year-over-year.